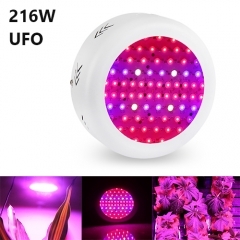 What is the UFO Grow Lights? 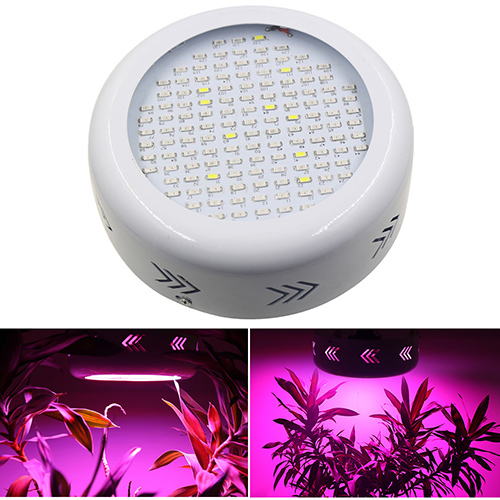 UFO grow light refers to the light is round in shape, similar to the UFO shape of the imagined of people, so we called it UFO growing light. 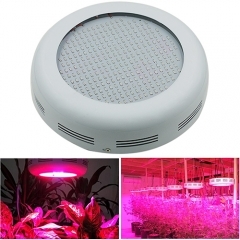 The UFO grow lamp is not only easy to install, but also has good heat dissipation performance. 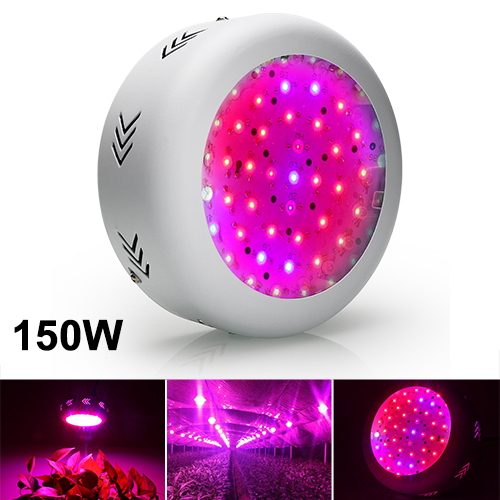 In addition to the built-in electric fan, the aluminum housing and air vents make the led grow lights span life is longer.